Majesty of the Seas is a Sovereign Class cruise ship owned and operated by Royal Caribbean International. She was built at the Chantiers de l'Atlantique shipyards in Saint-Nazaire, France, and placed in service on April 26, 1992. 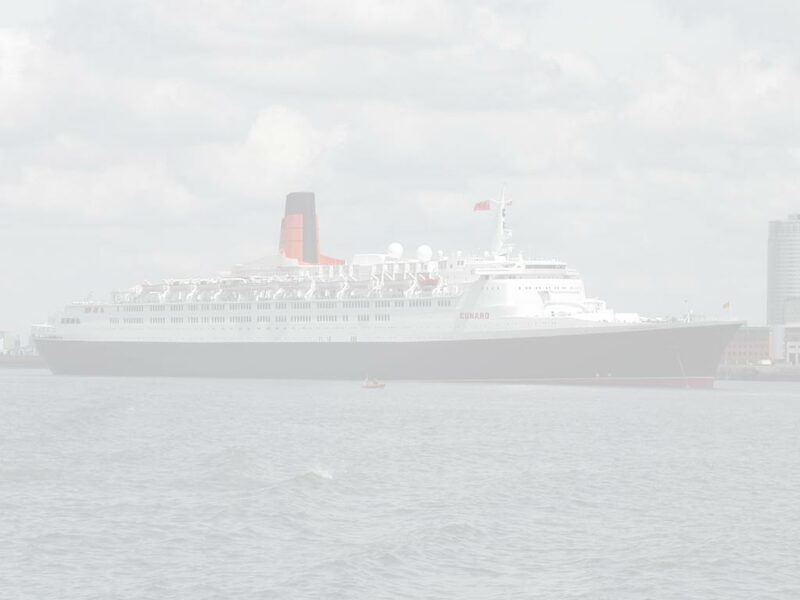 She can accommodate up to 2,744 passengers in 1,177 rooms, and measures 73,941 gross tons. She features two swimming pools, two hot tubs, a basketball court, and a rock climbing wall. The overall length is 880 feet, the beam (width) is 106 feet, the draft (how far the bottom is from the surface) is 25 feet. The ship has a staff of 833, and a crusing speed of 21 knots. 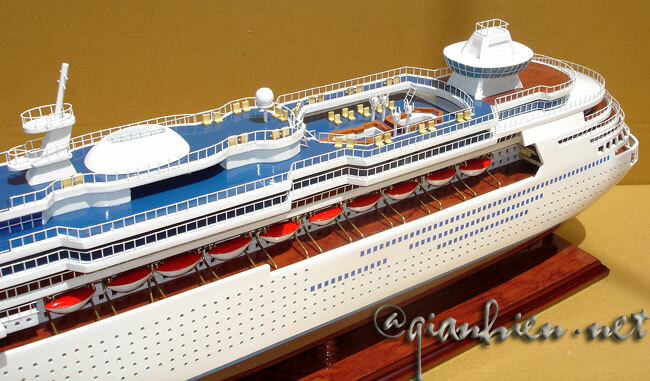 A 1/8 scale model of the Majesty of the Seas has been built in Morsbach, by François Zanella. 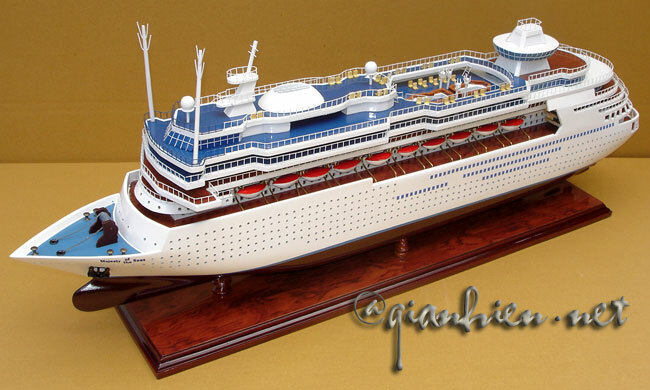 The miniature Majesty of the Seas was launched in 2005. Majesty of the Seas is routinely used by Royal Caribbean on a 7-day cycle that includes two weekly voyages. Four night cruises operate every Monday thru Friday from the Port of Miami, stopping at Nassau, Coco Cay (a private island owned by Royal Caribbean), and Key West. A three night cruise follows to Nassau and Coco Cay only each weekend. Majesty of the Seas Cruise made its maiden voyage on 26th April 2002. 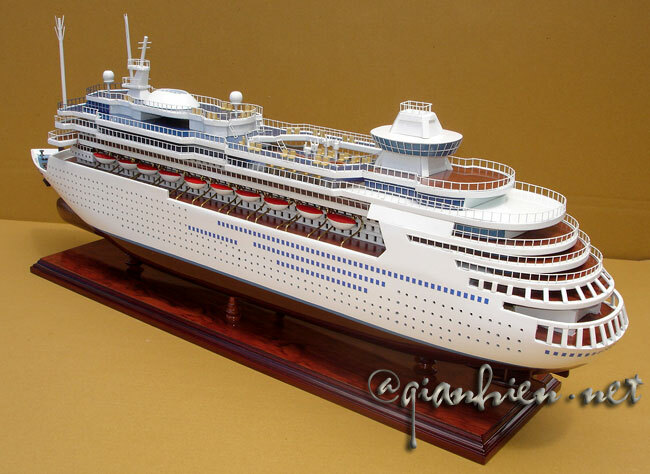 She can accommodate 2744 passengers. Majesty of the Seas Cruise can sail at a maximum speed of 19knots. It provides ample space for intimate gatherings as well as family style events. Majesty of the Seas Cruise has a number of deluxe suites and staterooms from which you can choose to stay during your cruise. You could choose from any of the Suites namely Royal Suite, Owner's Suite, Royal family Suite, Grand Suite and Junior Suite. All suites provide a comfortable bedroom, living area and a private balcony. Superior ocean view staterooms offer a gorgeous view, two twin beds and a private bathroom. Relax in all the comfort of the interior staterooms. This standard stateroom offers two twin beds, a private bath and all the amenities of standard staterooms. 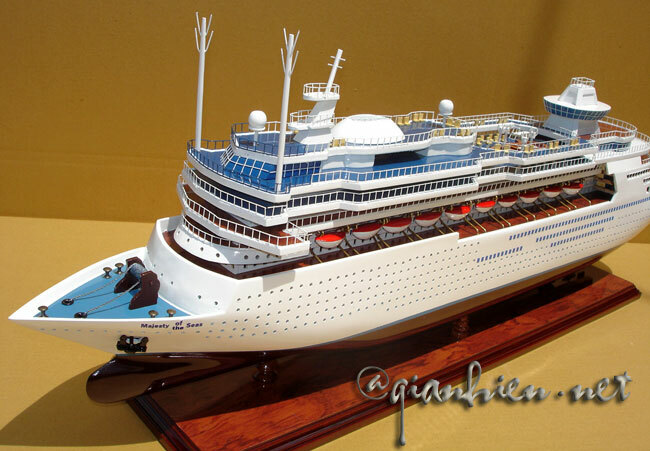 All staterooms have a television, telephone, private bath, shower, vanity and even a hair-dryer. Amenities on board Majesty of the Seas Cruise are aplenty. There are a number of entertainment programs including Broadway style theater shows, onboard parties, theme nights and contests. Work out at the shipshape fitness center equipped with all the modern equipments. Try rock climbing at the walls which is a favorite among most adventure travelers. Pamper yourself with a rejuvenating massage, facial or pedicure. There are plenty of entertainment options on Majesty of the Seas Cruise. Head for a swim at the two swimming pools, or in the evenings visit any of the nine lounges for a drink. Let your hair down at the nightclub till the wee hours of the morning. Try your luck at the Las Vegas style casino equipped with the latest slot machines and games. Try out some fascinating cuisine at any of the specialty restaurant be it the main dining room or the Windjammer café. Indulge in some shopping at the stores which are tax and duty free and which offer great savings. Visit the art gallery if you want to add some more paintings to your collection. Majesty of the Seas Cruise sails to the Bahamas and swim, sail or snorkel on the beautiful beaches. 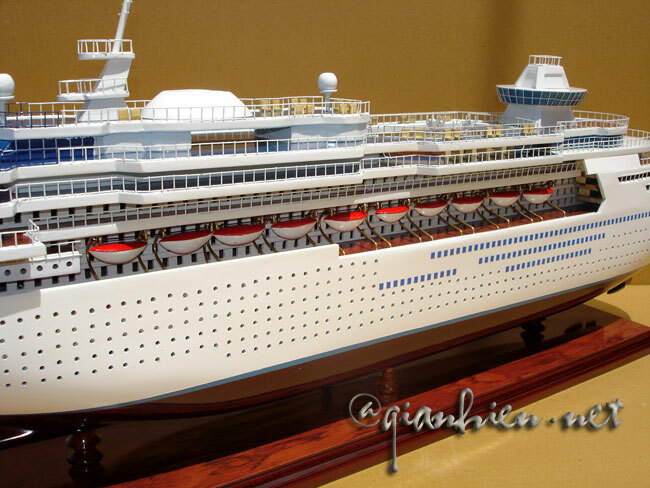 You could also take a cruise to the Caribbean and do some shopping apart from snorkeling, swimming and golf.